A 12-episode Chinese basketball documentary “The Season” was premiered on CCTV-9 on April 26 22:00 Beijing time (prime time TV). 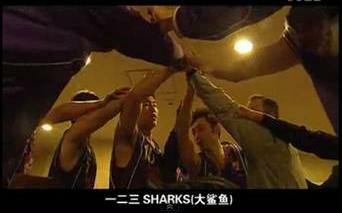 The documentary is about the 2009-10 season of the Shanghai Sharks, the CBA team owned by Chinese NBA player Yao Ming since July 2009. 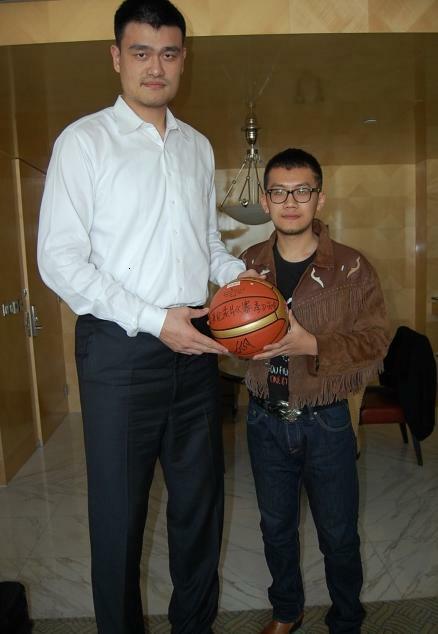 Each of the 12 episodes is about 26 minutes, featuring Yao Ming, Bob Donewald, Liu Wei, Garret Siler, Zaid Abbas, John Lucas. This is the first time in China TV history that such a long documentary is made about a professional sports team. The audience feedback was very positive that CCTV did a rerun during middle May. Recently CCTV’s famous sports commentator Yu Jia said on his micro-blog that “The Season” is the best basketball documentary in China he has ever seen. The documentary was directed by a young director Yang Fan, who will have his 20th birthday in this October. CCTV-9 is the Documentary Channel of China’s national TV network CCTV since Jan 1, 2011. The channel contains content in both local Mandarin Chinese content and international English language content. Before 2011, CCTV-9 was CCTV’s International Channel with English-language 24-hour news since 2000. To subscribe to the blog, enter your email address at right of the home page. Yanqin "Carrie" Xu is a Shanghai native, currently living in the San Francisco Bay Area and working for the Pac-12 Conference as Senior Manager, International. She is very passionate about sports and international collaboration, and is doing her best to bridge sports between the US and China. Carrie holds an MBA degree from University of Southern California (USC) and has worked for Nike China and Nike International Basketball previously. She was also a Vice President at USC Marshall Sports Business Organization. She can be reached via email at Carrie.Xu@chinasportsbiz.com.